Investors welcome! 29+ acres (2 parcels) backing up to the Farm at River Pointe neighborhood. Home sold as is so ready to be refurbished or start new! 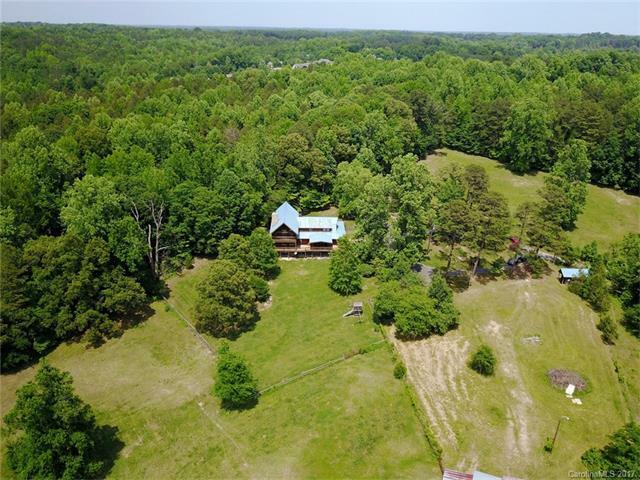 Dream about an equestrian estate with rolling hills and cleared pastures. Walking trails along outskirts of property. Ask for more details about subdividing. Offered by Ivester Jackson Properties. Copyright 2019 Carolina Multiple Listing Services. All rights reserved.